In 2017, 17 of the animals died or were entangled live in fishing gear in the Gulf of St. Lawrence, a large region of ocean that borders all five Canadian Atlantic provinces. At the same time, new research showed the population of 458 individuals was in decline —with the females dwindling faster than males. 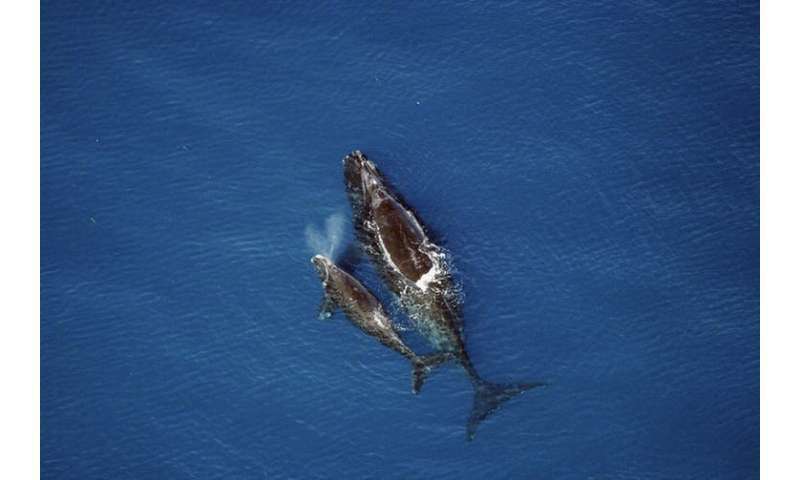 Scientists became concerned that the North Atlantic right whale might become functionally extinct —unable to produce new calves —in less than two decades. Some of these measures —including one large closed area, a shorter fishing season in other areas and closures of certain areas if whales are spotted there —are designed to reduce the number of right whale entanglements this year while allowing fishermen to continue to harvest when the whales are less likely to be present. What's less well-recognized is how much time right whales spend beneath the waves foraging. Their food undergoes vertical migration in the water column and often collects just above the sea floor. 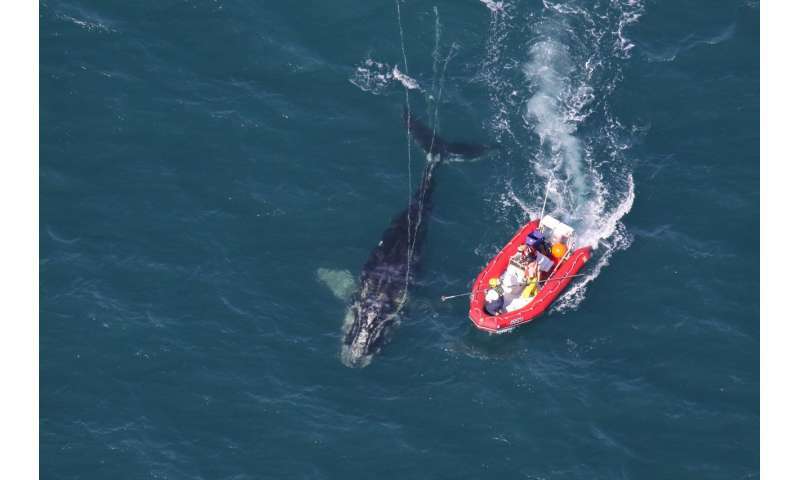 This means right whales may also become entangled underwater in the vertical and ground lines that connect several traps along the sea floor to surface buoys. Within a feeding habitat, right whales tend to use similar areas from year to year because these areas have special environmental conditions that result in a plentiful food supply. The government's decision to close the area where right whales gathered in 2017 to lobster and snow crab fishing means there will be no interaction where right whale densities are likely to be highest. It's also possible that the animals may occupy other regions of the southern Gulf, which is a concern because ships and fishing gear may be more concentrated than usual in other areas.